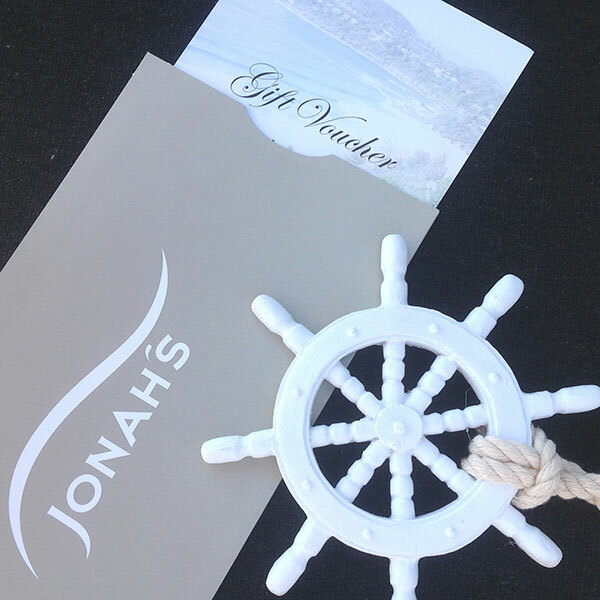 Our custom branded Jonah’s Gift Voucher is the gift everyone will love. 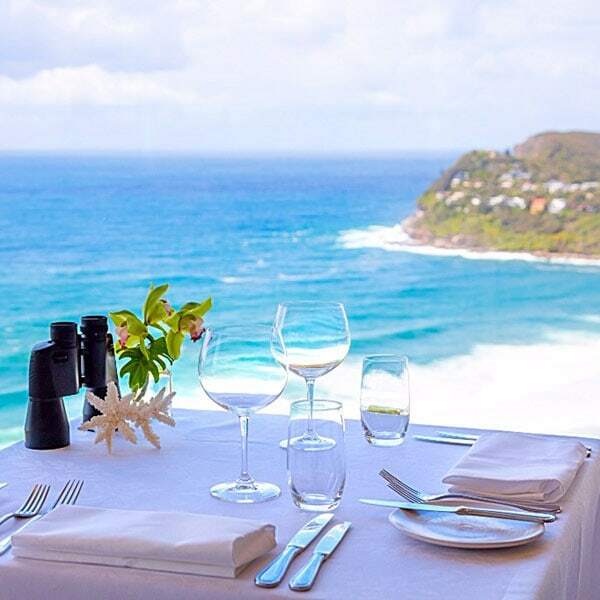 Your gift voucher will be processed within 48 hours and posted to yourself or the recipient. Our instant email voucher is the perfect solution for those last minute gift ideas. Click below to select a downloadable gift voucher. Print or email your gift voucher to yourself or the recipient.